Experience why your neighbors throughout the Portland Metro Area have trusted Steve’s PC Repair for over 16 years! Steve’s PC Repair is Portland’s best in PC repairs. You’ll get no pricey surprises when you work with us. We have straight-forward affordable prices for IT repair and services — so you know what to expect before the job starts. We help you save you money wherever we can by using our remote support and suggesting the best, most cost-efficient fixes. Tap on one of the buttons below and tell us what you need! Professional, experienced, & certified technicians… always! But don't take it from us... read what our customers are saying on our verified reviews page! Steve's PC Repair has been fixing my computers since about 1998 and I believe he is one of the best. He has fixed problems when nobody else could, and therefore I renamed him Dr. Steve. He is very competent, trustworthy, personable, and very fair priced. I give Steve my highest recommendation! Computer diagnostics and fixing slow, freezing and crashing computers is one of our specialties. We’ll do a thorough scan of your system to identify the issue, which could be a virus infiltration, outdated software, or something else. Call us before you throw away your computer or laptop. We might just save you hundreds or thousands of dollars by diagnosing and fixing your computer like new. Honest Feedback: We aren’t going to just sell you extra parts or service on a system that is too outdated. We’ll give you an honest assessment and tell you whether it’s more cost effective to have us repair the current system or to get a new computer. Computer Tune-Ups For Speed: The worst thing about sick computers is that they tend to be very slow. That extra time to wait on a file or webpage to open is not only frustrating, but it’s also costing you money in productivity. Whether the problem is annoying pop-ups or a system that needs a tune-up, we’ll get your computer or laptop zooming again. Data Recovery: If you do have to move on from that old non-supported Windows XP or other systems, don’t worry about the hassle of moving all your files and software. We can do that for you. Our experts can recover data from your old machine and easily get you all set up on a new one in no time. I was in a terrible bind. I needed my laptop back up running, and fast. I emailed Steve on a Saturday late afternoon and he was at my house early Sunday morning and he quickly found that my hard drive was failing. It was so awesome to sit in my own home and watch Steve work. He replaced my drive and loaded Windows 10 like a pro and also gave me a great price on the drive itself. Do you long for the days when your system had that “new computer smell” and ran lightning fast? Steve’s PC Repair can restore your computer to its glory days with a peak performance computer tune-up. We’ll take a look under the hood and go through our checklist of hardware and software, perform the fixes your PC needs, and get it back in top running condition. Hardware Optimization: Our tune-up service isn’t just about looking at your files and software like others do. We perform a thorough visual inspection of your system’s fans, wiring, power supply, and other components to ensure all are in good working condition. We’ll even get rid of troublesome dust bunnies! Software Optimization: Our experts will take an in-depth look at your computer to find all the speed fixes and optimizations we can. We don’t just stop at one. We’ll scan the hard drive for errors, check and repair operating system issues, update all programs and drivers, and ensure there are no viruses lurking around. Speed Tested Before We Leave: Before we finish, we do a test of network and internet connections to make sure the speed and reliability are up to par and working well for you and your organization. Our tune-up service also includes web browsing optimizations like removing temporary internet and system files that have been slowing you down. We don’t leave until you’re more than happy! Steve has helped me with PC problems twice and I am so grateful for his efficiency, expertise and professionalism. I can't function without my computer and it's so good to know there is someone there who can help you out. And he does house calls! You’re working on a project and suddenly a pop-up takes you on a wild ride to the dark part of the net. Your home page changes without warning and you can’t get it back. Critical files lock you out with ransomware and you can’t decrypt them without paying a price. All of these things can happen with a virus, malware or malicious script. Our virus extraction team ensures that your system is clean of any unwanted programs — and put the security in place to stop infections in the future. Fast & Reliable Malware Removal: Most people get a sick feeling when they realize their system has been infiltrated by a virus or malware. When you call Steve’s PC Repair, you can be assured that we will find and eradicate the intrusion whether it is limited to one PC or your whole network. We’re fast, meticulous, and never leave a virus behind. Repair, Recovery, Protection: Viruses, ransomware, and other malicious scripts can damage files and cause computers to come to a screeching halt. We’ll go in and recover any lost data, repair files, and get you back up and running in no time. We’ll also put virus protection in place to shield your system from future assaults. Security Training: Often, a virus intrusion begins with an innocent click on a cleverly disguised phishing or spam email. 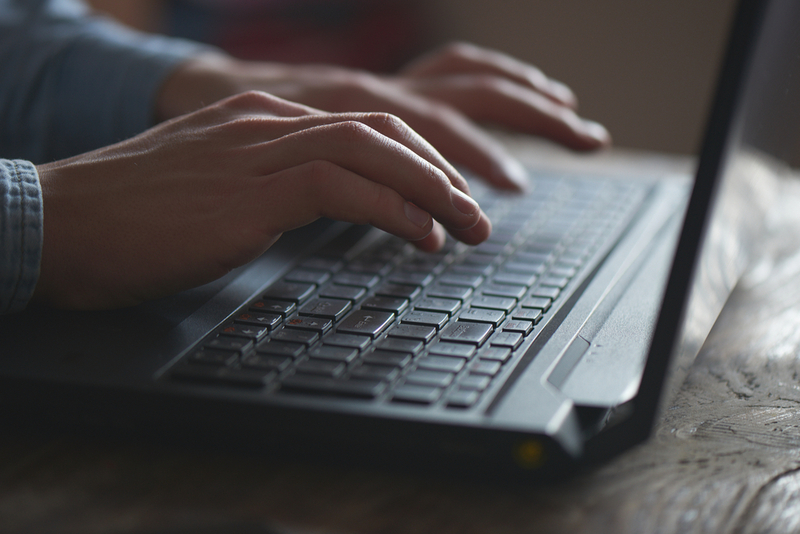 We can teach you and your team how to stay safe whether you’re reading through email or browsing the internet. People are the first line of defense against malware intrusion and we can ensure your team learns how to stay defended. Steve is my go to guy whenever I'm having problems with the computers at work. One message to Steve and he is back to me immediately (thank goodness) and he promptly comes and fixes all our problems. If you need someone knowledgeable and reliable, call Steve's PC Repair. Has your computer been slowing down even though you’ve kept up with driver & system updates? Do your applications take forever to open & try to search gives you that annoying spinning wheel or hourglass? 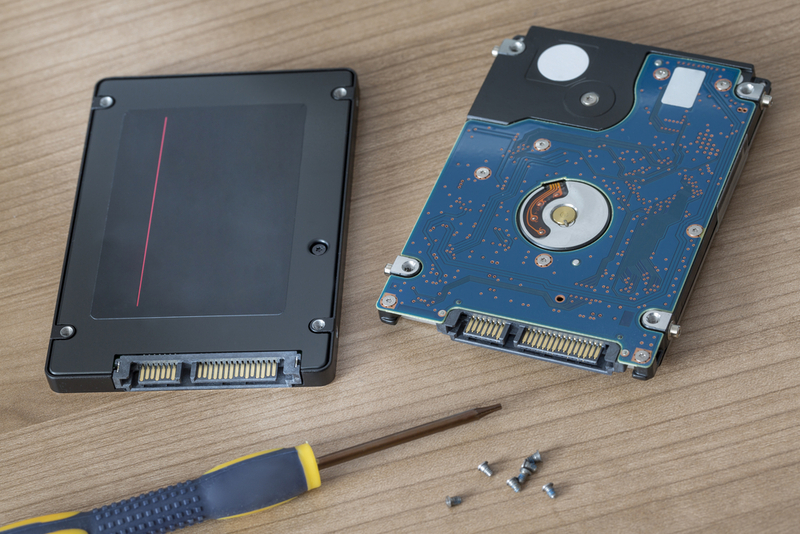 An SSD upgrade could be the answer to better performance & top speed. Need something fixed quickly? We can do that! We’ve performed THOUSANDS of remote connections over the years. You don’t need to leave your office & you don’t need to wait for a technician to come to you. If your computer can connect to the internet, we can remotely support you. Oh the joy of a new wireless router to connect everyone in your home or office to the internet. Then a few hours later, frustration sets in as you’re still trying to get it set-up. Don’t let that happen to you. 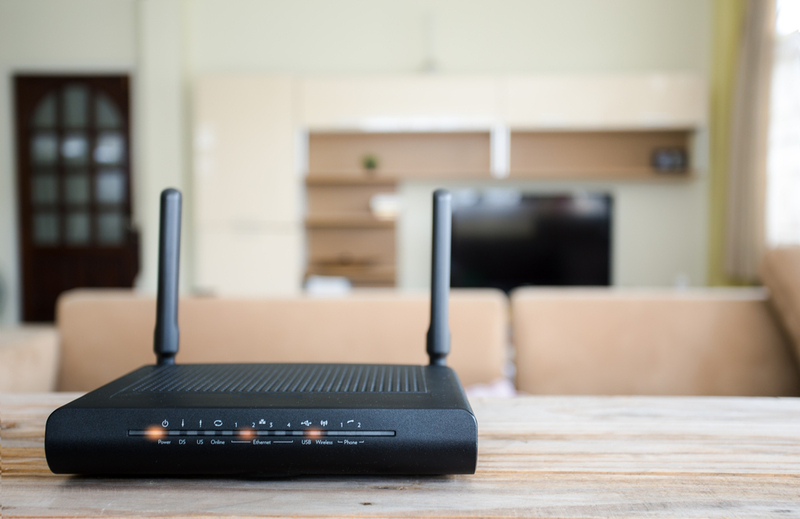 If you’ve got a new wireless router to install, call Steve’s PC Repair to get it set-up quickly so you can enjoy it right away. 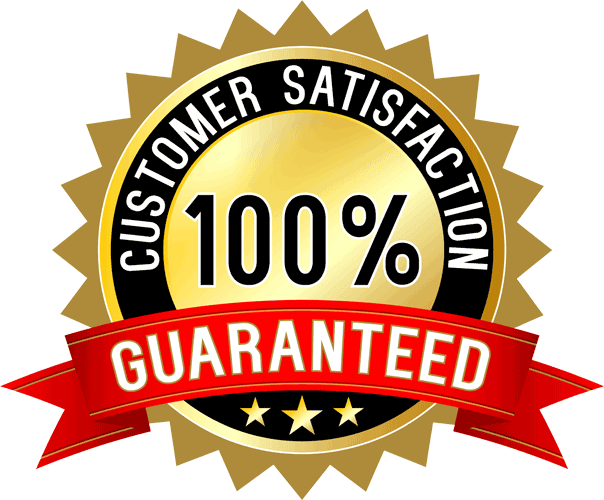 With every computer we repair, we offer a 60-day satisfaction guarantee. Never pay twice for your repair! When you work with Steve's PC Repair, you get the peace of mind knowing the experts have your back. At Steve's PC Repair, we've built a stellar reputation throughout Portland, Oregon. It’s our commitment to fast emergency computer repairs, friendly and trustworthy service, and the fact that we put building long-term client relationships above all else. You do right by people, and they’ll keep coming back. That's our guiding principle. It’s not always easy to find IT support you can trust to give you great service at a great price. When people find it here, they can’t help but tell others. 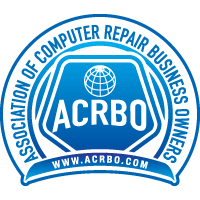 Most of our services are only $80 an hour, and most of our visits for PC repair, optimization or Wi-Fi set-ups are less than an hour on average. 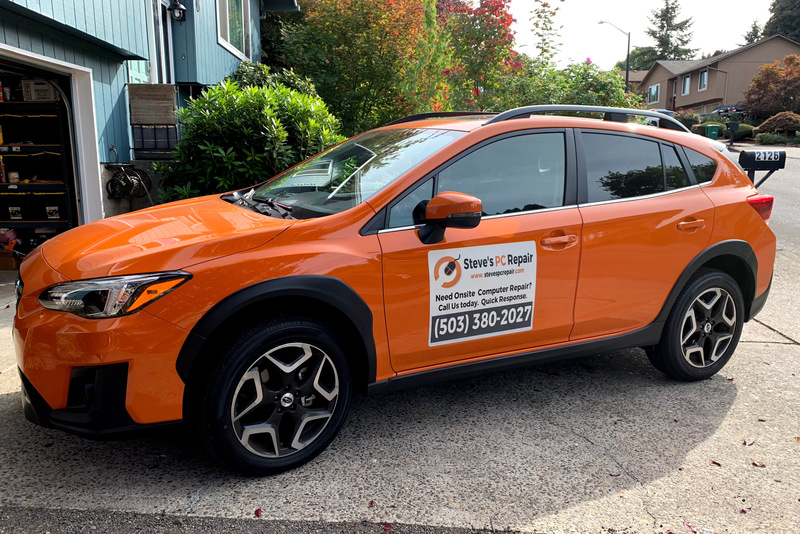 Our goal is to keep you as a life-long client, so we’re going to make sure you’re happy with both our services and pricing every single time you call on us.